The collections contain over 50,000 books on a wide range of subjects, with publications dating from the fifteenth century to the present day. WebCat contains records for most Special Collections books and journals, but some of the older material is listed only in the Card Catalogue which is in the Film and Music Resources Room on level 5. Check the individual guides for catalogue information for each collection. DelphiS enables you to search across WebCat and the Library's electronic databases. You will need a University login for access. 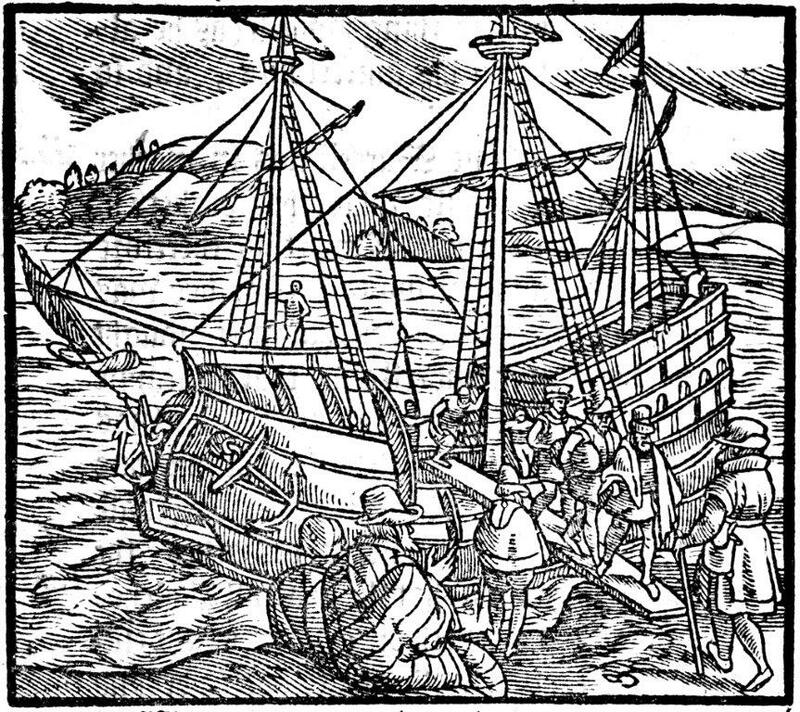 Welcome to the guide to the Hartley Library's Printed Special Collections which describes the individual collections, their value for teaching, learning and research and how to access the material. Special Collections is the home of the rare books from the Library's general collections and also the named collections which have been presented to the University over the years. These range in size from a few hundred titles to several thousand volumes and include printed books, pamphlets, journals, maps, prints, photographs and postcards. You can find examples of the oldest printed books and the latest publications in Special Collections and the material is open to all to use. The named Special Collections are those associated with particular people or organisations and are usually acquired by the Library through donation or deposit. They often have a subject focus, reflecting the interests of the original owner and may contain publications of any date. 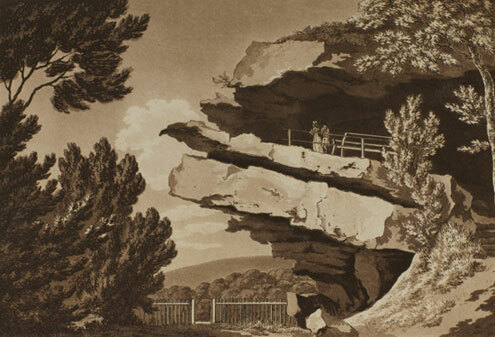 The general Rare Books sequence currently consists of books from the library collections published before 1801, and items of particular significance or rarity published after that date. The material reflects the interests of the University and its predecessors and covers a wide range of subjects, the largest sections being those on theology, history, philosophy and literature. A project to extend the coverage of rare books to those printed before 1850 is in progress. The printed collections are open to members of the University and to the wider community. To explore the resources available and find out if they can be of help in your study, teaching or research, use the tabs above or contact Special Collections. Open access material can be used whenever the Hartley Library is open. Books and journals printed from 1850- are usually shelved in the Special Collections Open Access Area on level 4 of the Hartley Library. Rare Books and Illustrations are fetched for use in the Archives Search Room, also on level 4. Microform material is housed in the Microform Area on level 1. Check the individual guides for the location of each collection. If you do not have a University I.D. Card, you will need to show photographic I.D. 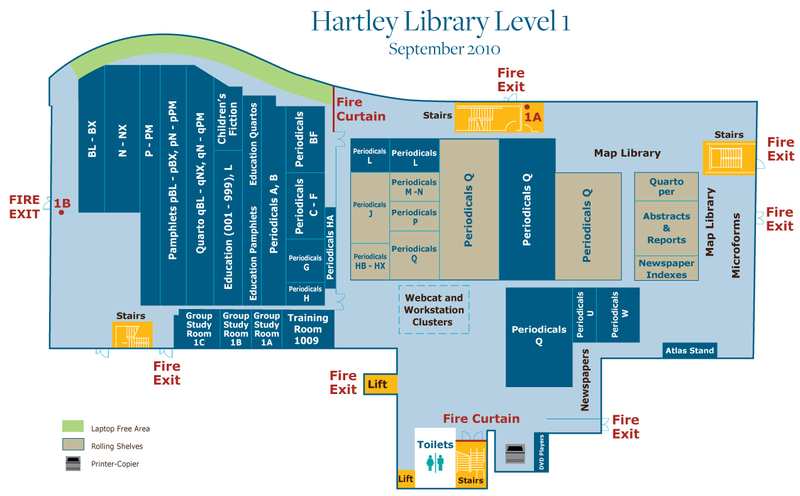 on entering the Hartley Library and on entering the Search Room, a form of I.D. which shows your permanent residential address. Open access material can be photocopied. 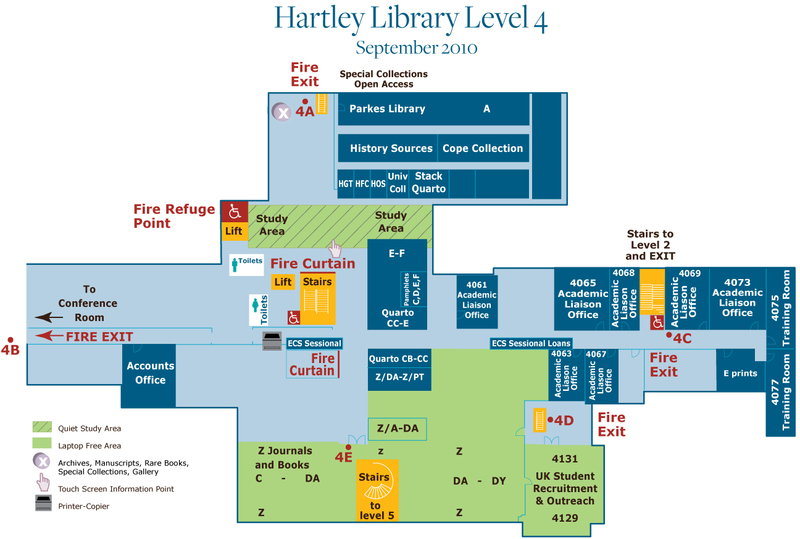 The nearest photocopiers are behind the main staircase on level 4. Bound volumes in Rare Books cannot be photocopied but you can request photographic or microfilm copies, subject to the age and condition of the item. See Reprographic Services for a list of the types of copy available and charges. The Southampton University Library Colouring Book 2018, part of the New York Academy of Medicine's 'Color our Collections' week, features maps and illustrations from across the printed collections, including the Parkes Library, Cope Collection and the Perkins Agricultural Library.